Available for purchase or long term hire immediately. 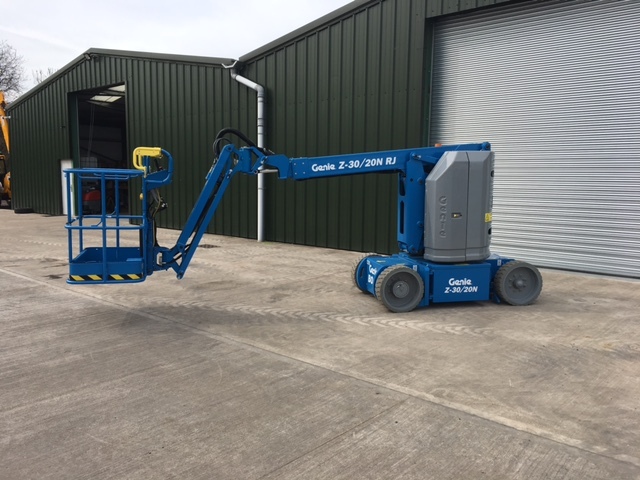 The Genie Z 30 20 N RJ is an ultra narrow articulating boom with an oscillating jib offering access to difficult to reach areas. 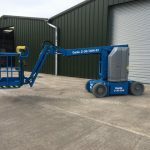 The Z30 has a working height of 10.89 metres and a safe working load (SWL) of 227 kg’s.